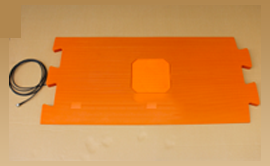 Original appearance designed high-end UHF RFID Antenna, high gain but low standing-wave ratio brings best performance. Engineering plastic housing(ASA Plastic), IP66 rugged. Widely used for assets tracking, warehouse management, intelligent traffic management, vehicle tracking, production line management, intelligent weight measurement etc. Flexible Could be installed inside of any cabinet, cupboard. 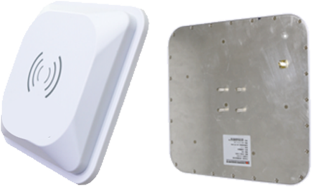 The antenna Offers powerful performance in a compact size. It is ideal for applications where space is a constraint. Product is beautiful, light weight, easy to install and use. Long Reading Range upto 25m using IDentium UHF 4 Port Reader. Special Industry Grade ABS Body.